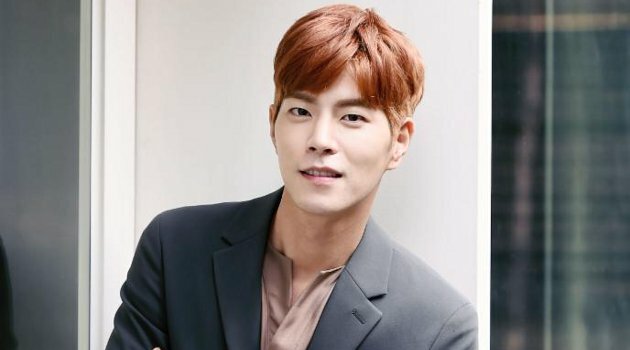 Hong Jong-hyun is one of the South Korean actors who debuted as a model and then turned into an actor. His name became known when he participated in the SBS drama Warrior Baek Dong-Soo as Yi-San. He was involved in a scandal when he was reportedly dating After School member NaNa, while following the program We Got Married with Girl’s Day, Yura. He was criticized by netizens for not appreciating Yura as his partner in We Got Married. Besides acting, Hong also loves animals, nature, and extreme sports. 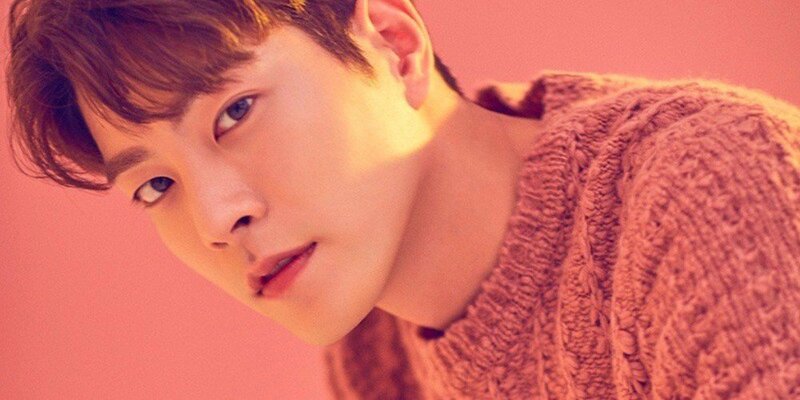 Let’s look at the full profile ofHong Jong-Hyun! 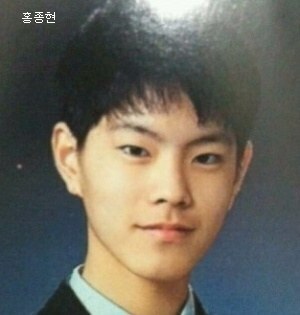 Did Hong Jong-hyun Have Plastic Surgery? Hong Jong-hyun is known to have a handsome face as an actor and model in Korea, many are even envious of Jong-hyun’s handsomeness. However, Jong-hyun’s handsomeness is often attributed to plastic surgery. 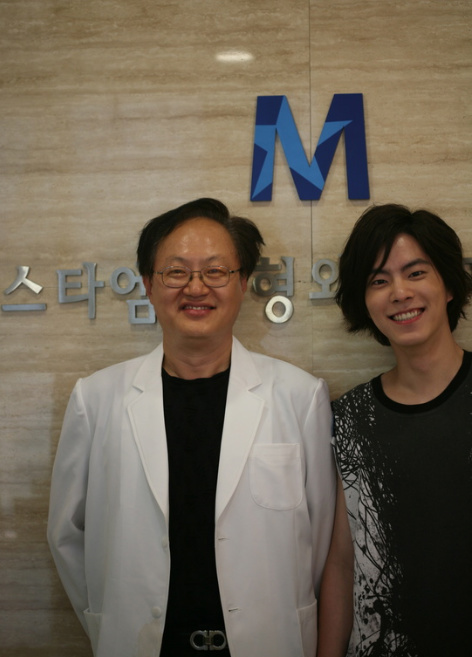 In fact, a photo spread of Jong-hyun’s with Wonjin’s famous plastic surgery doctor, and Wonjin posted a photo with Jong-Hyun on his personal website. The public assumed that Jong-Hyun had plastic surgery, especially on his jaw. Let’s see if Jong-Hyun really had plastic surgery? 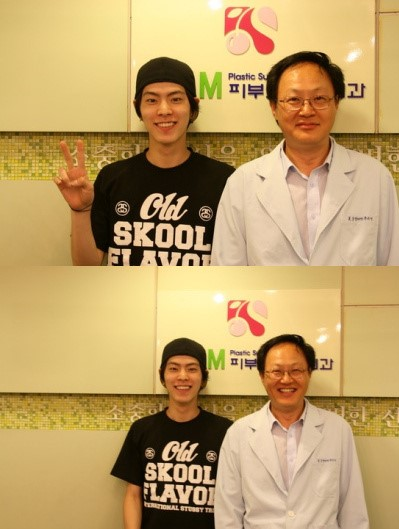 It appears that Jong-hyun’s jaw looks different before and after the surgery, afterwards it looks more pointed and thin. His eyelids are also different, and look bigger than before. There is even a rumor that Jong-Hyun had three plastic surgeries before debuting as a model from the same doctor. There has been no confirmation from Jong-Hyun himself if he had plastic surgery, but the public already assumes that he had plastic surgery. Do you think Hong Jong-hyun had plastic surgery?